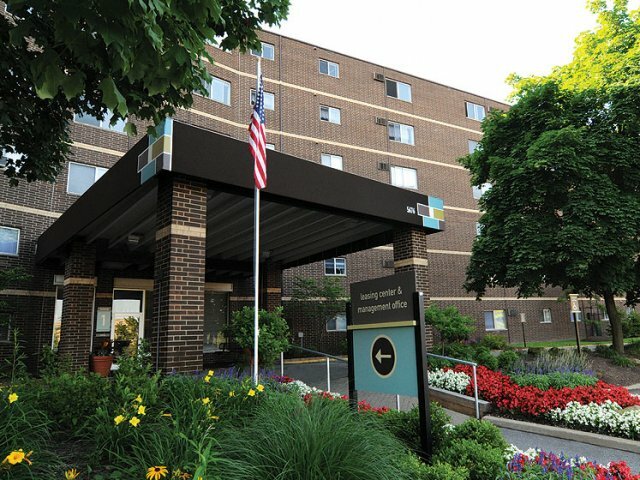 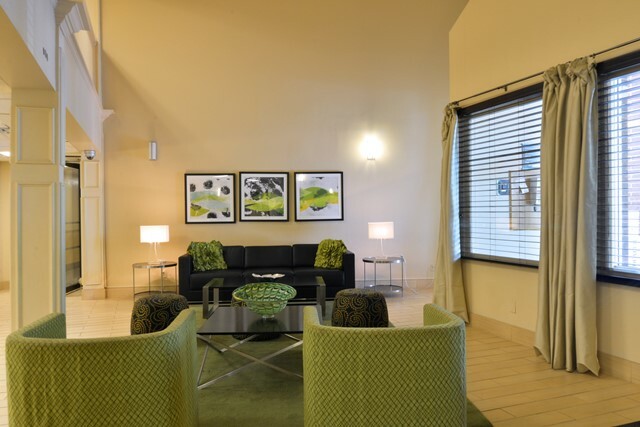 Welcome to our beautiful Midtown Towers photo gallery! 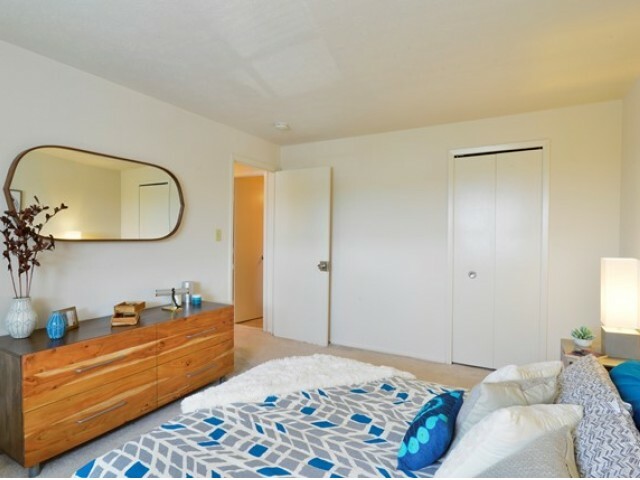 Here, you'll be able to get a more detailed look at our interior apartment design. 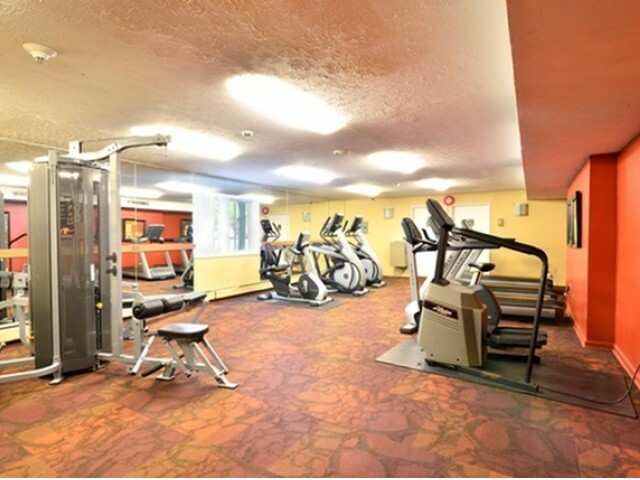 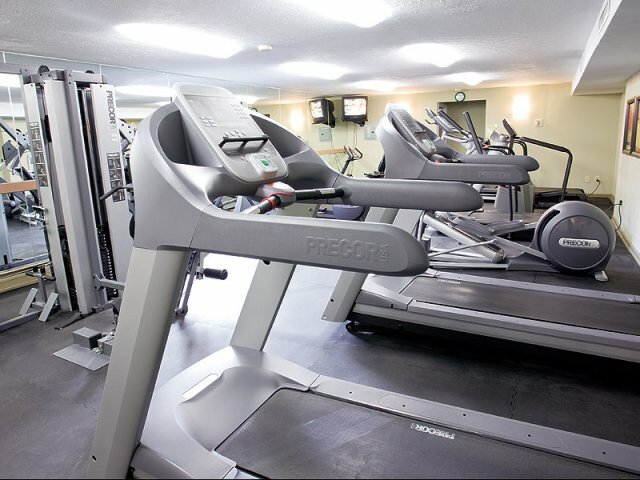 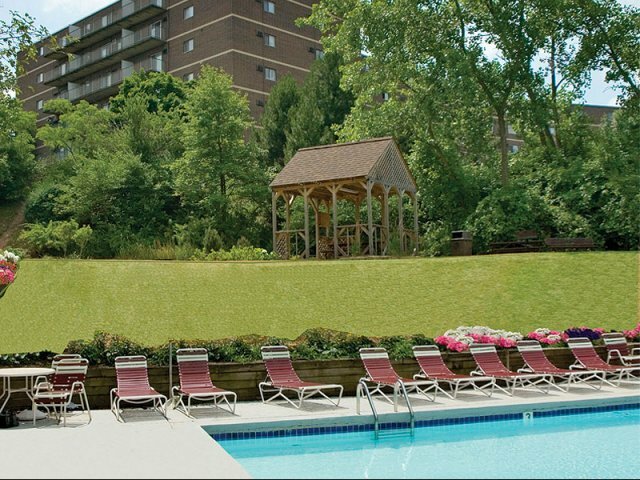 You'll also get a peek at some of our community features, like our brand new fitness center and spacious outdoor pool. 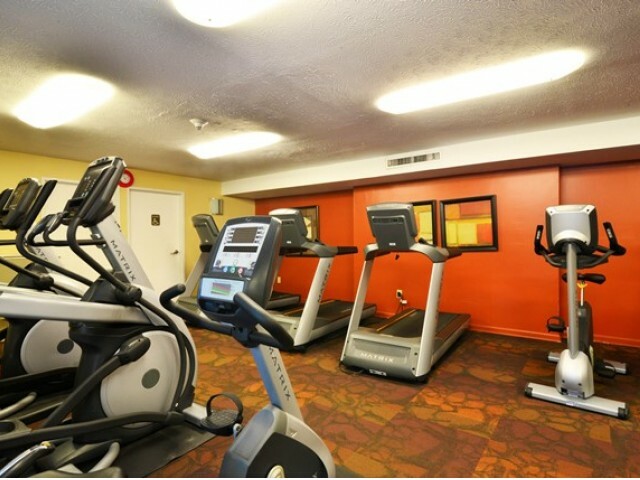 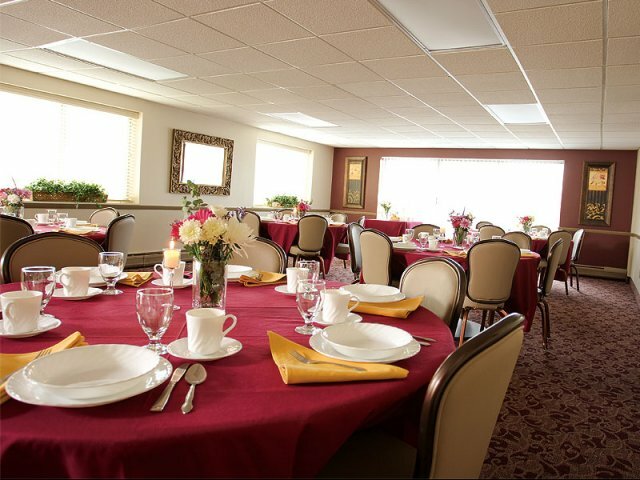 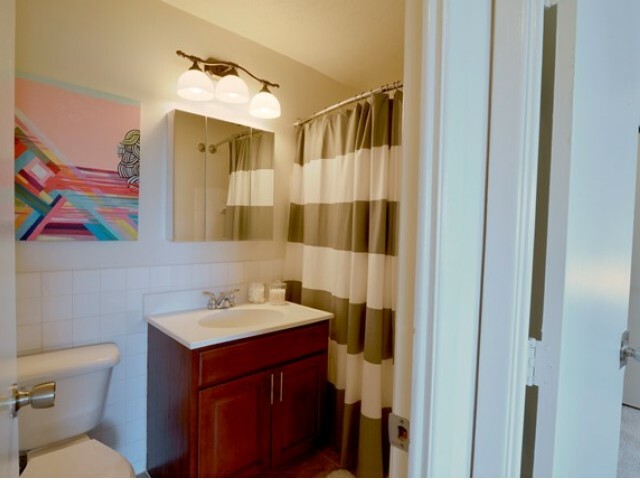 It isn't hard to see why you'll feel right at home here. 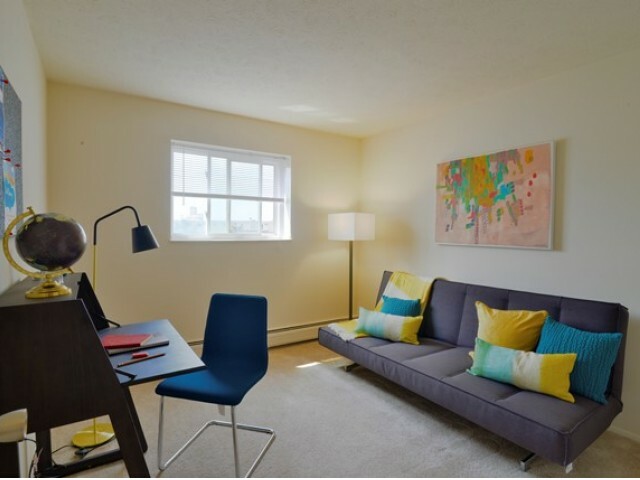 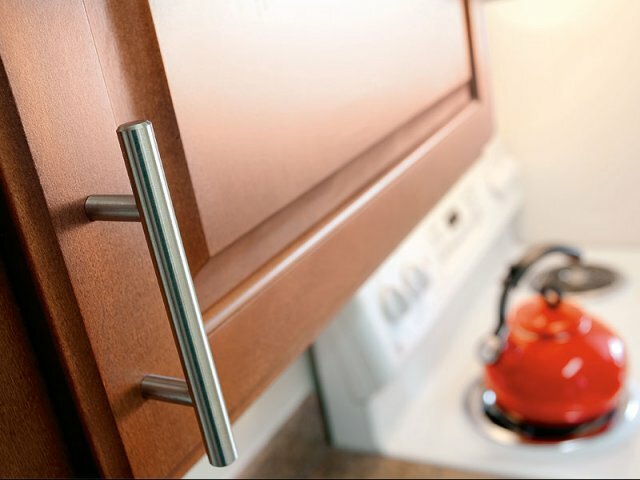 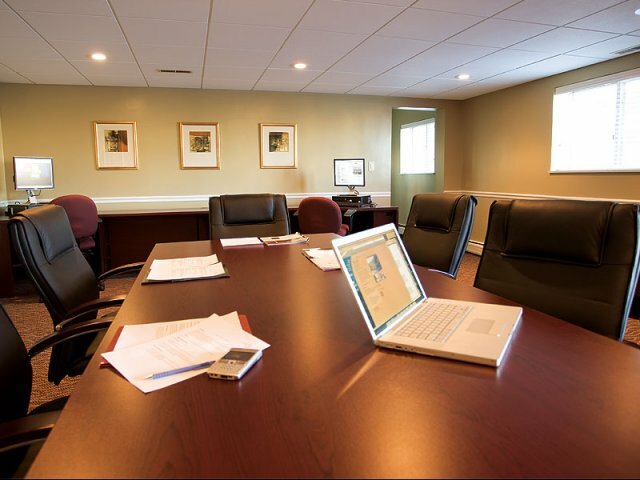 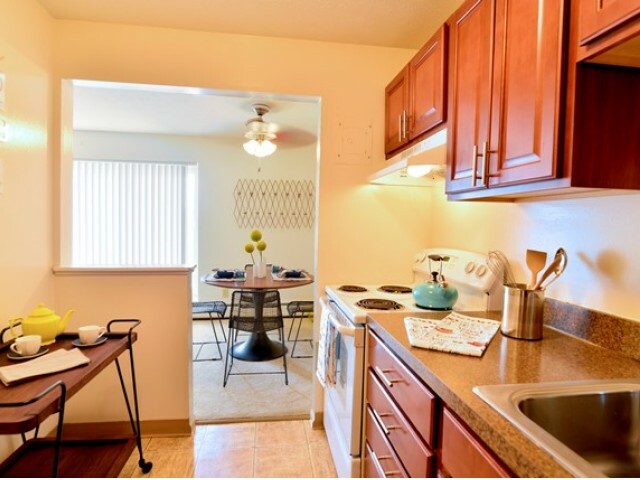 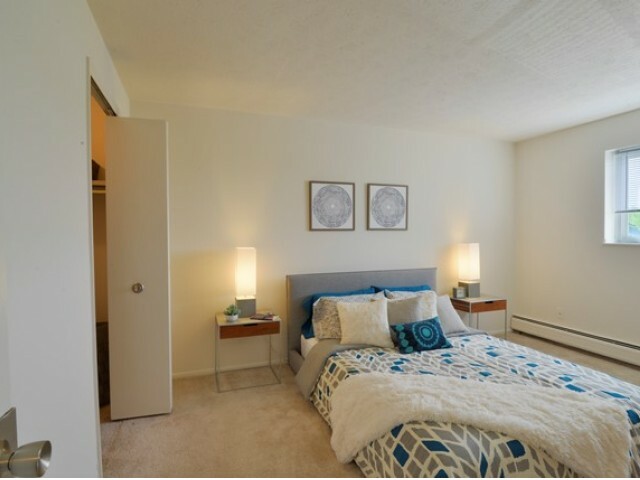 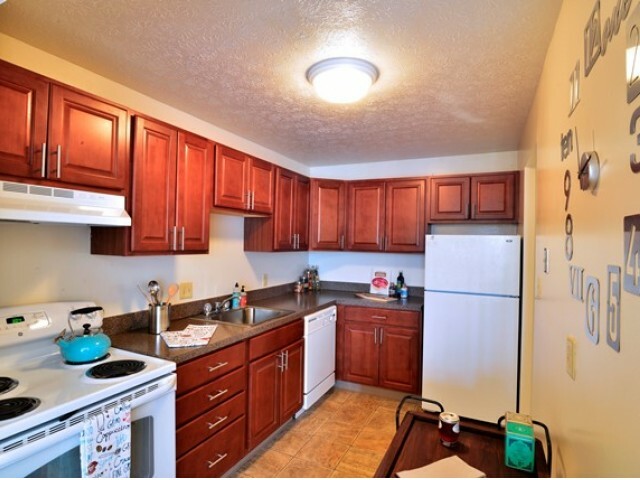 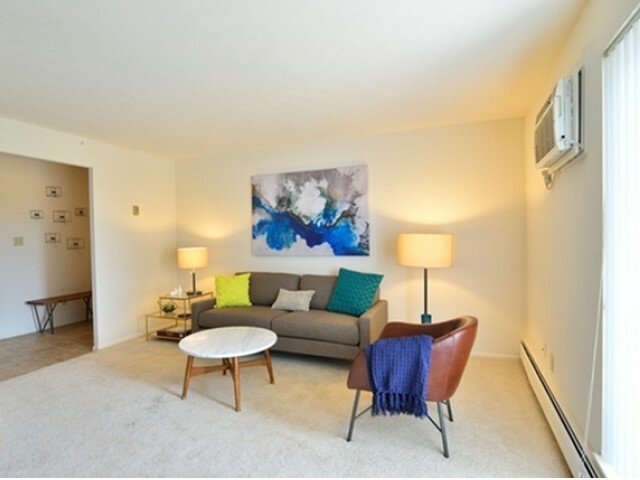 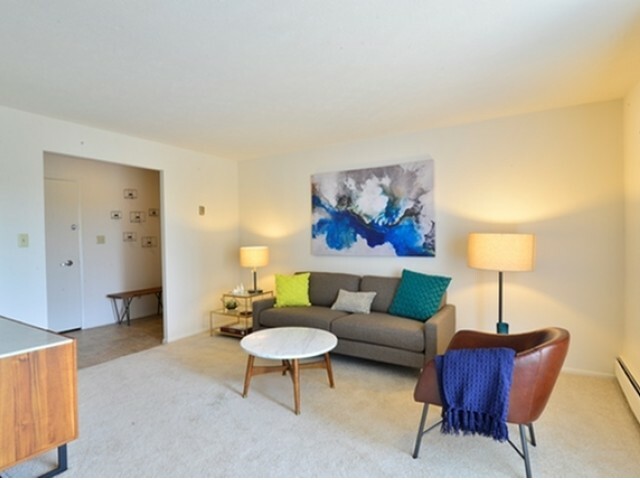 Don't miss out on living in our Parma apartmentsâcall us today for more information!